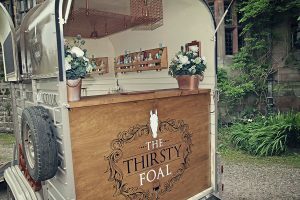 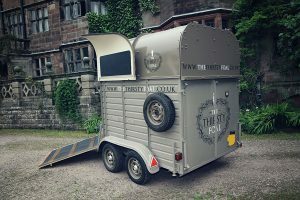 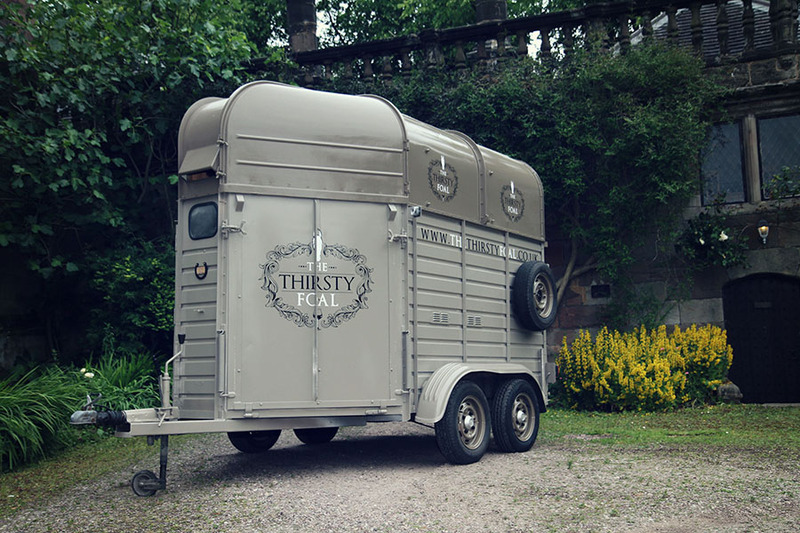 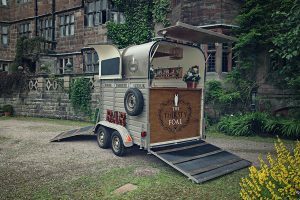 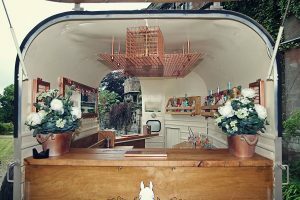 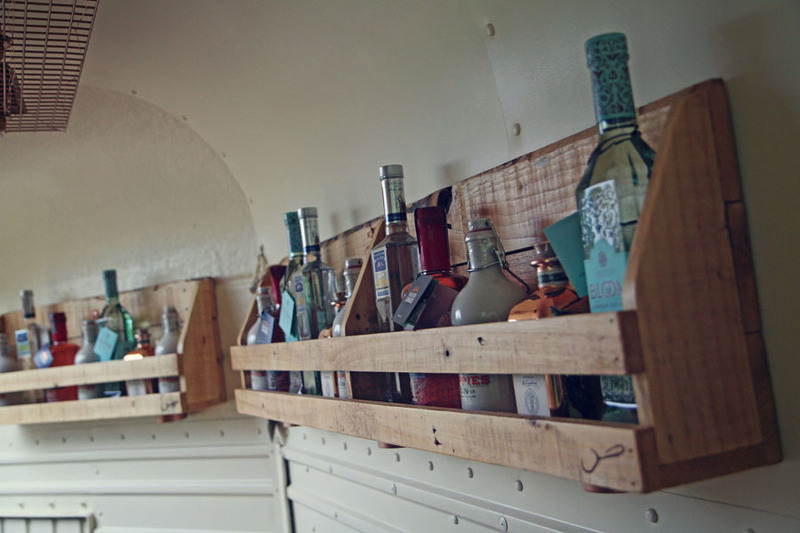 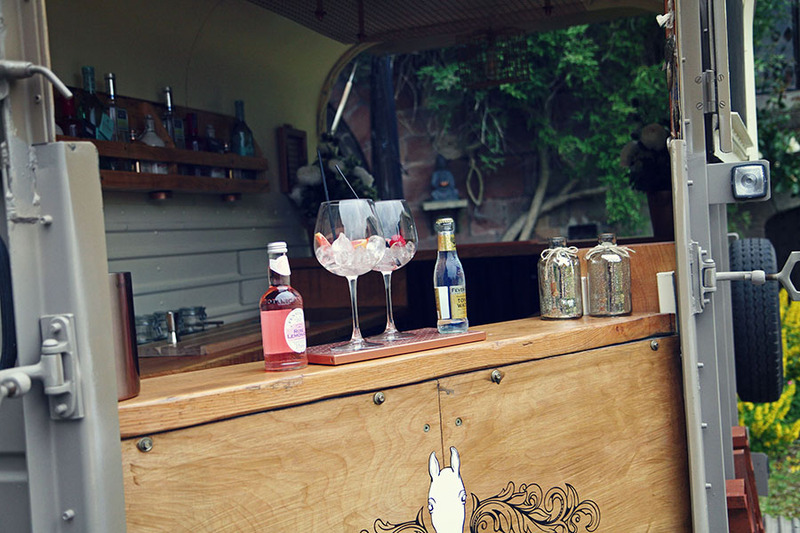 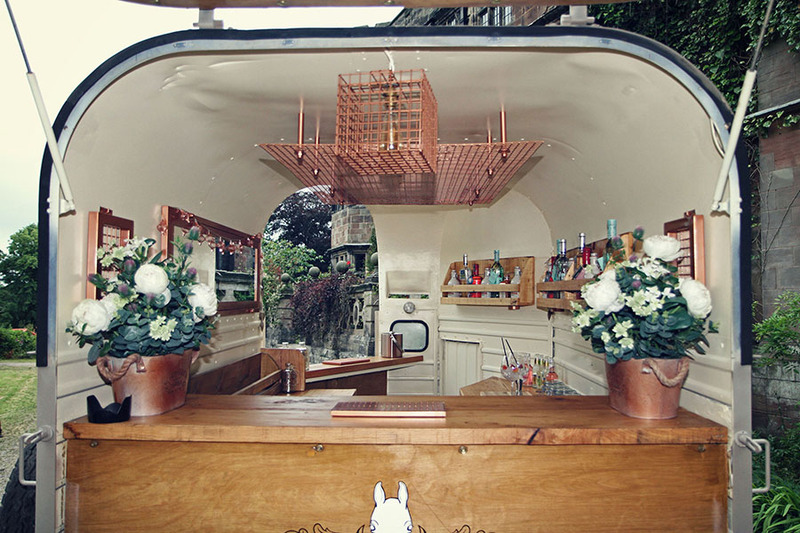 Introducing ‘The Thirsty Foal’, The Horse Box Bar, a Rice Trailer lovingly transformed into a unique mobile event bar serving a selection of Gin & Tonics, Prosecco, Beers, Ciders and much more. 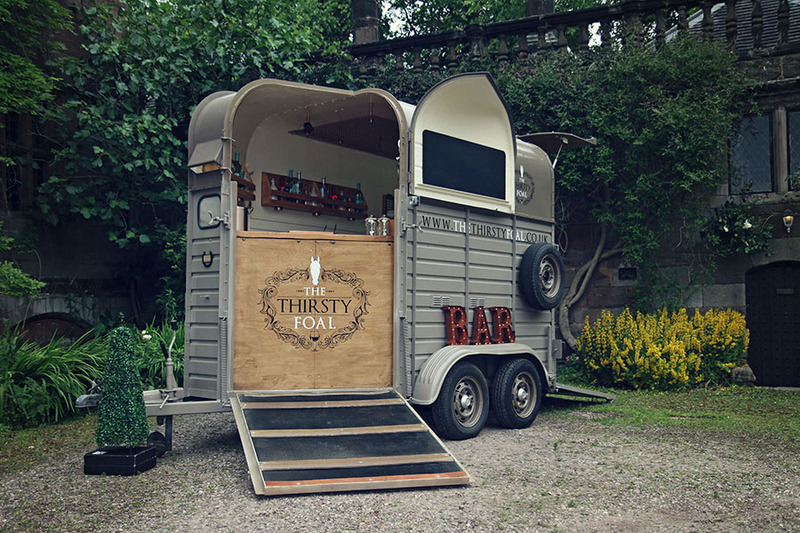 Give us a call to discuss your event with our team today. 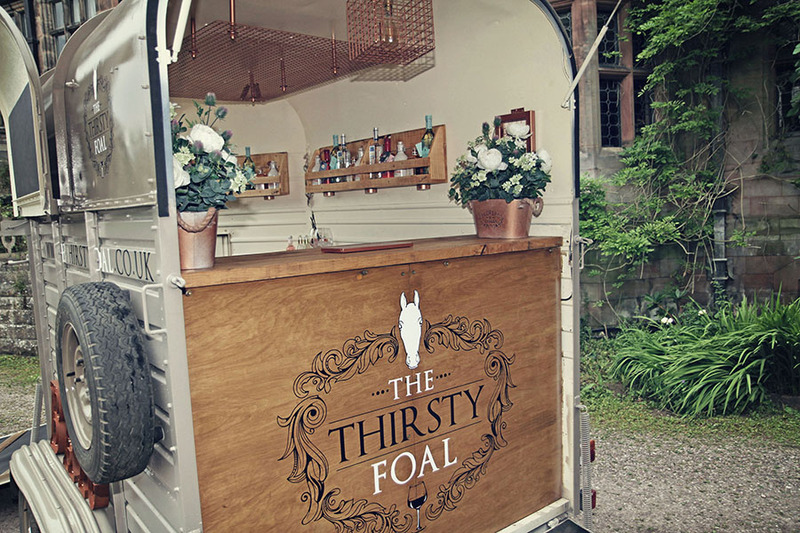 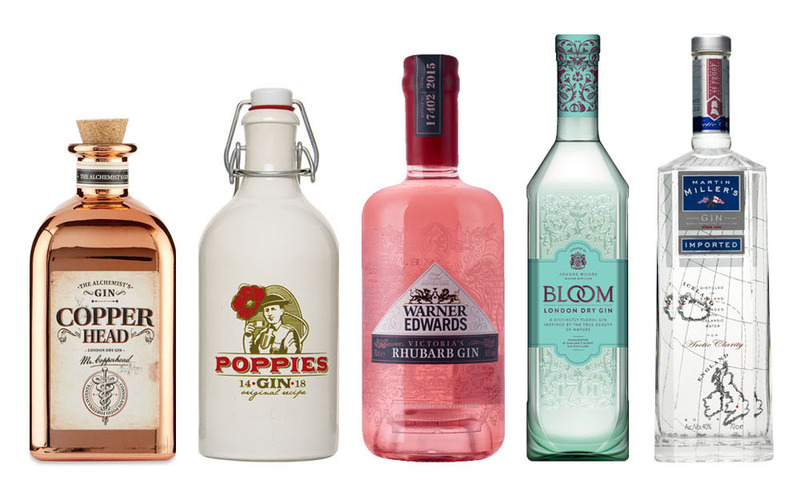 Although The Thirsty Foal stocks a range of quality gins we can also cater our drinks selection to your specific events needs. 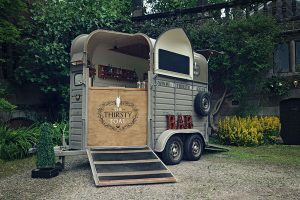 Whether its Prosecco, Beers, Wine, Ciders or something more specific we can work with you to keep your guest well watered. 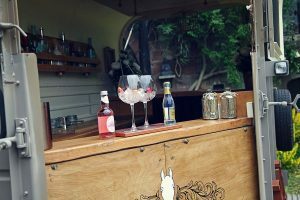 We can provide a range of selected Gin & Tonics, Prosecco, Beers, Ciders and Wines, plus much more, just ask for further details. 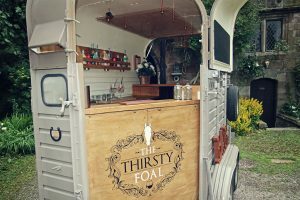 Introducing ‘The Thirsty Foal’, The Horse Box Bar, a Rice Trailer lovingly transformed into a unique mobile event bar and serving a selection of Gin & Tonics, Prosecco, Beers, Ciders and much more. 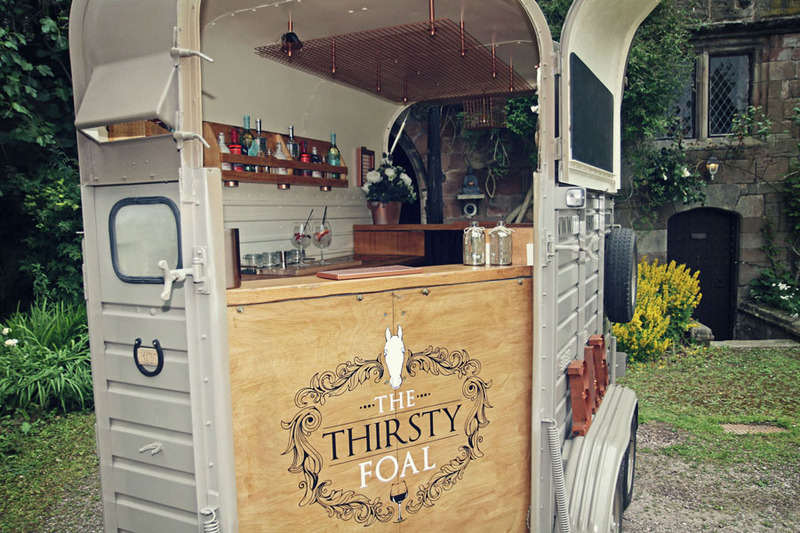 The Thirsty Foal can be found at a number of locations across Staffordshire. 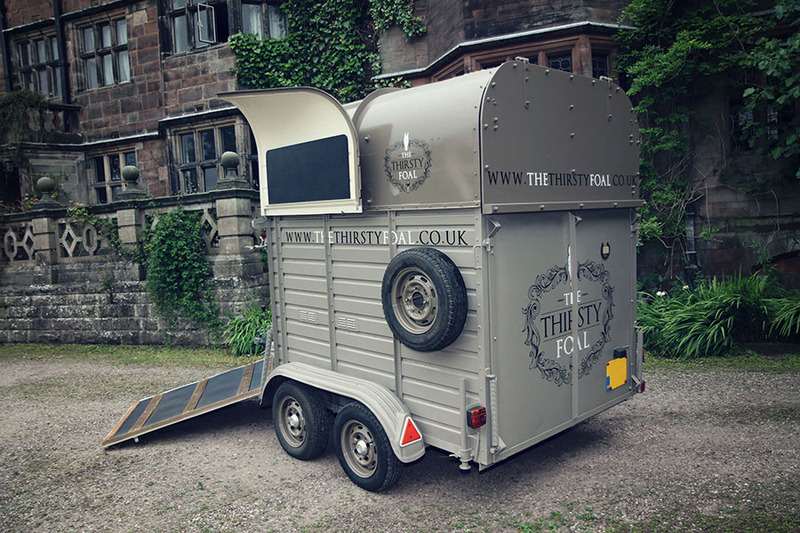 For further details on whether we cover your chosen venue please feel free to contact us.